Ursula Fradera is a registered dietitian/nutritionist and works for the Deutsche Weinakademie (DWA), where she is responsible for scientific affairs, the organization of seminars for health and wine professionals, media relations, the maintenance of a scientific database on wine, health and social aspects and the implementation of the Wine in Moderation program at national level. Her position serves as an interface between science, policy makers and the wine sector. At the OIV (Organisation de la Vigne et du Vin, Paris, France), she serves as expert for the Commission IV “Safety and Health”. She also attends international conferences and meetings as a speaker. Previously, she was in charge of implementing public health nutrition programmes in Vancouver, Canada and was a lecturer in Human Nutrition at the University of B.C., Canada. 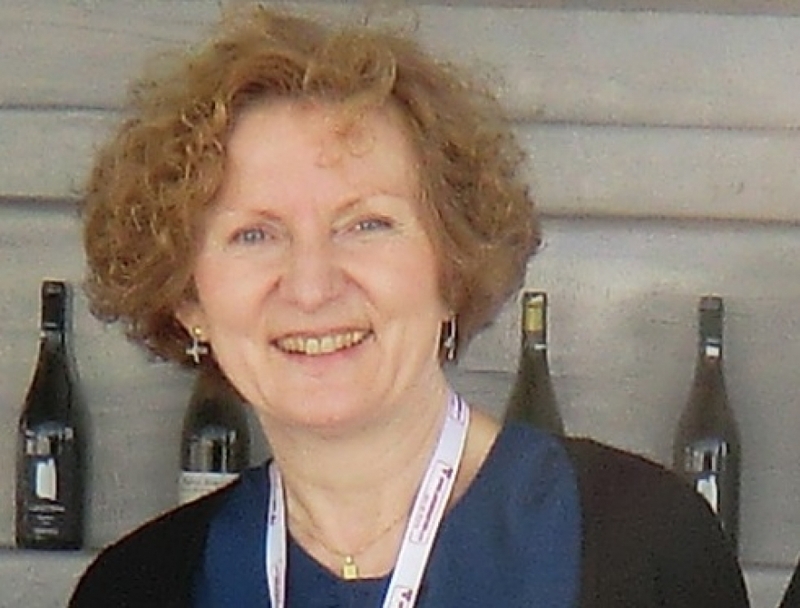 In the Wine in Moderation Association (WiM), Ursula is Vice President of the Board as well as the scientific coordinator of the Wine Information Council.